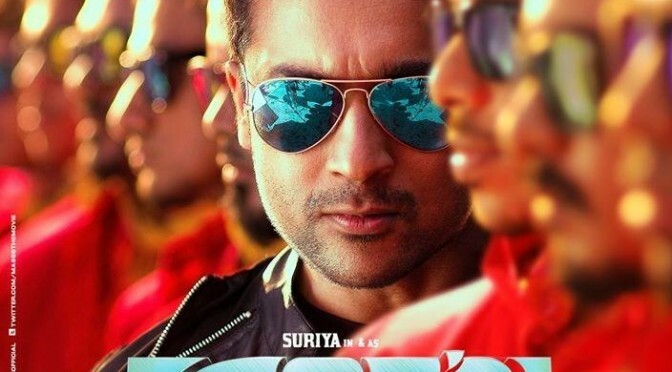 Surya’s Stylish Look in Masss! 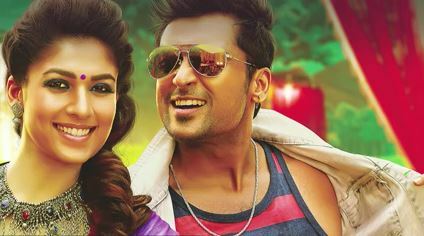 Suriya’s Mass is on its way! Massu Engira Masilamani also known as Masss has been recently released under the direction of Venkat Prabhu and stars Suriya in the lead role. Actress Nayanthara and Pranitha also have significant female roles in the film. The movie has been released in Telugu and Tamil and is being screened in foreign countries.